Prime corner lot with great visibility for ground lease. Approved signalized access from Lexington Rd coming soon. 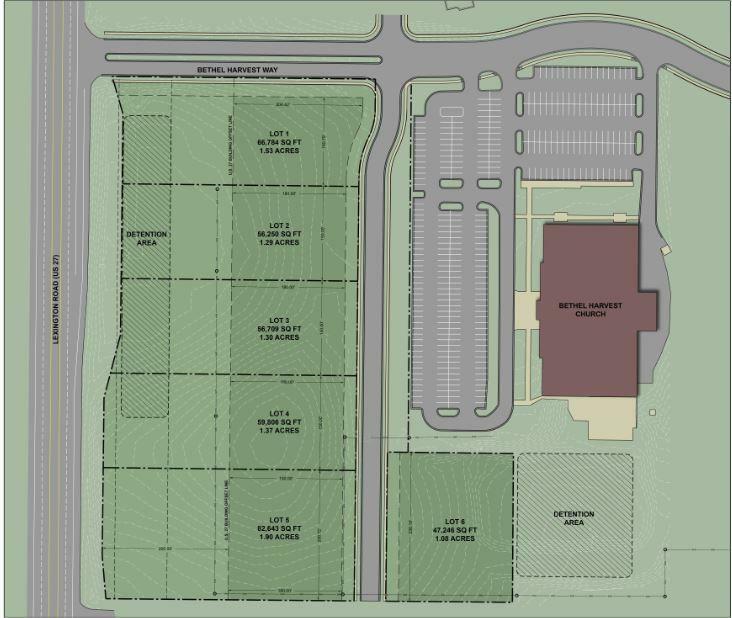 High growth & high traffic area with planned multi-family and retail development in the immediate area. 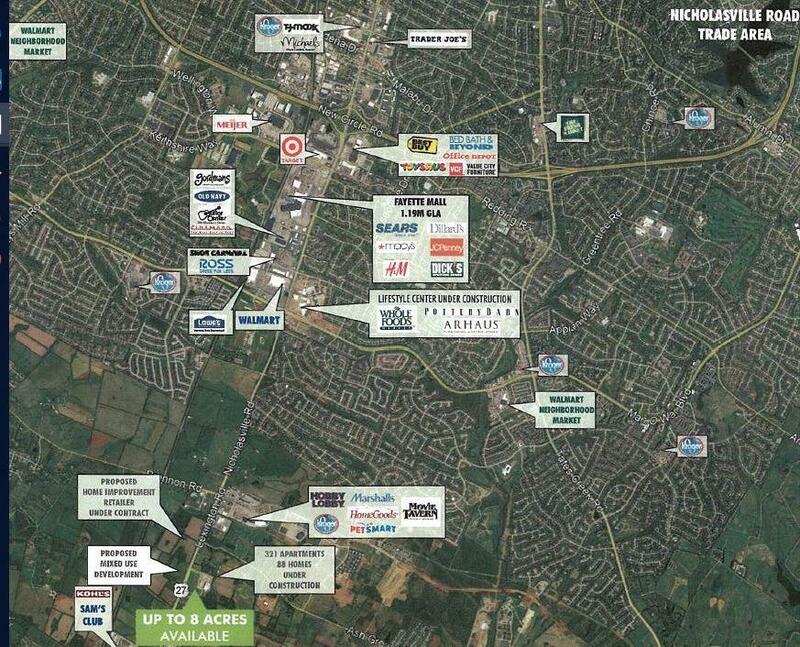 Big box retailers in very close proximity. 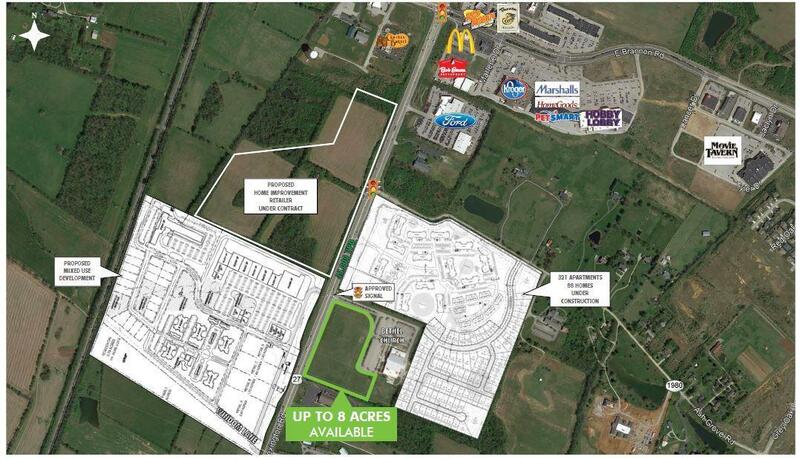 5 lots available for lease.